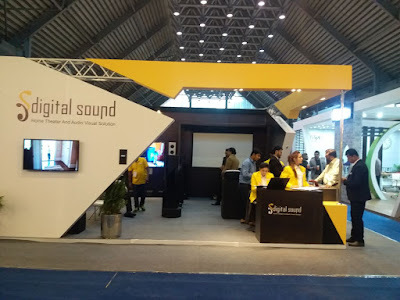 Last month, Desert Sound was spotted for the first time in Lahore, Pakistan and was appreciated by the people visiting their stall at IAPEX 18, the reason they expanded and brought their product range to Karachi for display, and here too they were highly appreciated due to their range in high-tech and high-end audio-video and smart home solutions. An emerging brand in the field of specially crafted home theaters/media rooms and audiophile nirvana in Pakistan. 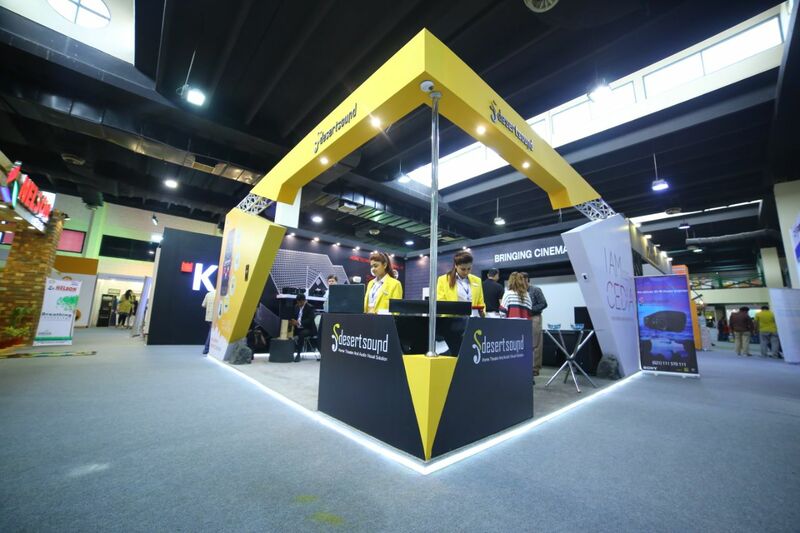 Their passion is to provide some of the best AV and smart home solutions available at very affordable prices. With the advent of technology, there are an infinite number of gadgets available for enthusiasts to make the most of their music and motion pictures. These devices offer features so advanced that they would have seemed unbelievable a few years ago! Having so many options to select from can be an overwhelming experience. Celebrating Winter Bliss With Those Who Deserve It! Winter is the season to rejoice for some, but it is also the time to struggle for many. When we sit in the comfort of our homes waiting for the food we ordered, a hardworking guy out there is riding on his 2 wheeler through the chilly wind to make sure that our food is served hot.